Follow us on Facebook May I Be Happy Film for latest news, photos, updates and to spread the word! 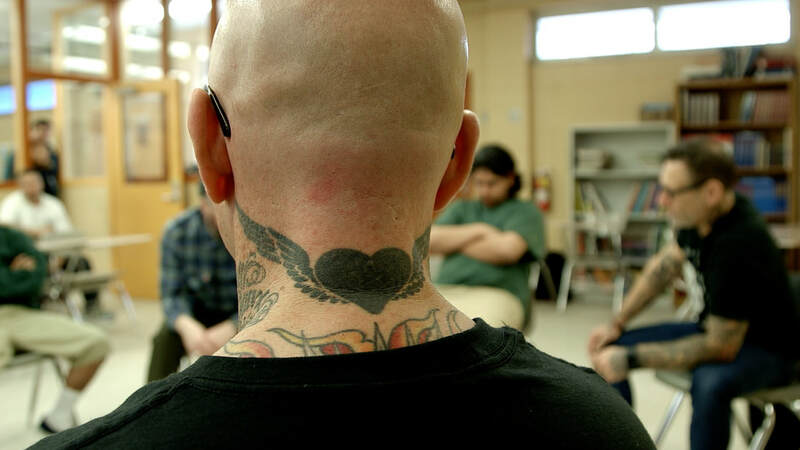 Our inspiration for this independent film was to broaden awareness about the practice of teaching mindfulness to youth. We left the corporate world to jump into this project. We invested our love and energy, our own funds and one year of our time. We are now working on ways to distribute the film so it can be seen by as many eyes as possible and to spread interest so more kids can have access to this wonderful tool. 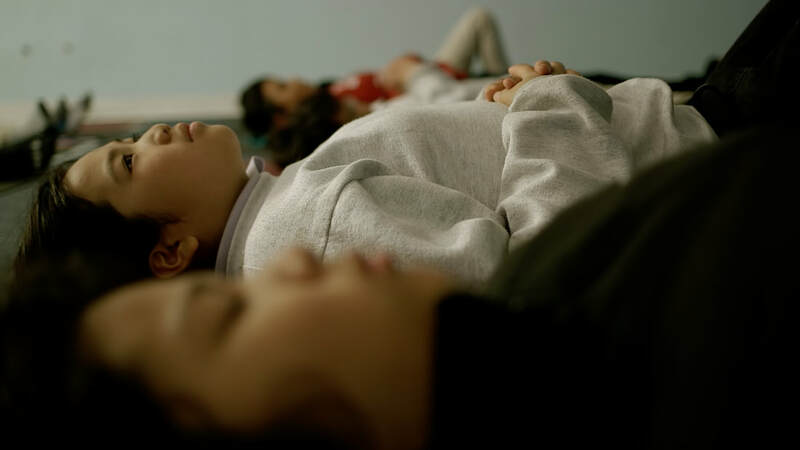 Our wish is that the film is made available to the numerous educators out there already doing a wonderful job with children and mindfulness, and to those who are curious to find out more. For our next project, we want to move to May I Be Peaceful by showing mindfulness programs in different settings and other countries. This full-length feature documentary captures the very real challenges American children face, whether in elite private schools, public schools, on the streets, or in juvenile detention centers. Hearing the frustration of dedicated educators who find ways to teach from the heart, and seeing their optimistic work with youth is an uplifting experience. Interviews with teachers and leaders in the field of mindfulness research and education, including Dr. Dan Siegel and Vinny Ferraro, offer insights into the growing practice of mindfulness in education. We’ll find the right way to make your screening possible! ​"I watched it the other day and was very impressed by how terrific it is, and how many wonderful people you interviewed and featured from so many different schools and programs. Mes felicitations! You mentioned briefly that you decided to make that movie in California because you felt how difficult it was to bring mindfulness into public schools in France, given the major concerns about it perhaps being subtly or not so subtly religious or even spiritual. (Also not an insignificant issue in the USA!). Your movie seems to answer that beautifully—and most powerfully just from the shots of the students sitting quietly and also being so articulate, as well as their teachers and principals, of course." ​Michael McLeod, Journalist for Orlando Magazine writing about the Global Peace Film Festival. « This documentary film brings some tears to my eyes as I share some similar experiences. The movie also provides very useful and practical information and strategies to all educators of all ages. I will certainly be using some of the great strategies introduced. A must re-watch film again and again! 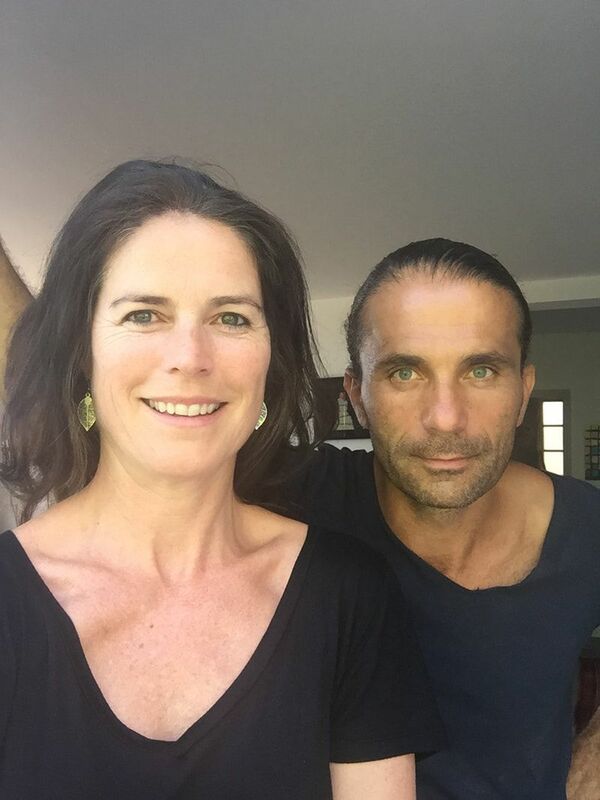 Eric Georgeault and Hélène Walter are independent directors and producers from France. Eric Georgeault has 15 years of experience in directing, shooting, and editing documentaries in Paris for French national television. As a news reporter and cameraman he filmed numerous documentaries for "Envoyé Spécial" (France 2 national television network) and for Franco-German television network Arte. He has covered social issues, culture, sports, and news for the French networks Canal Plus, France 5, and Paris Première as a director. At the same time, Hélène Walter was flying around the world as a flight attendant. From her own long-term personal practice, Hélène discovered the meaningful path of teaching mindfulness to children and completed her training from the renowned Mindful Schools. (Mindful Teacher Program https://www.mindfulschools.org/training/mindful-schools-certification/). The work of many of her classmates served as inspiration for this film. In 2006 they moved to Spéracèdes, a small village in the South of France and founded their production company Tama Production to create international-standard videos for corporate and private entities. With the intention of bringing awareness on the benefits of mindfulness for youth, Eric and Hélène decided to self produce this independent film. May we all be happy !